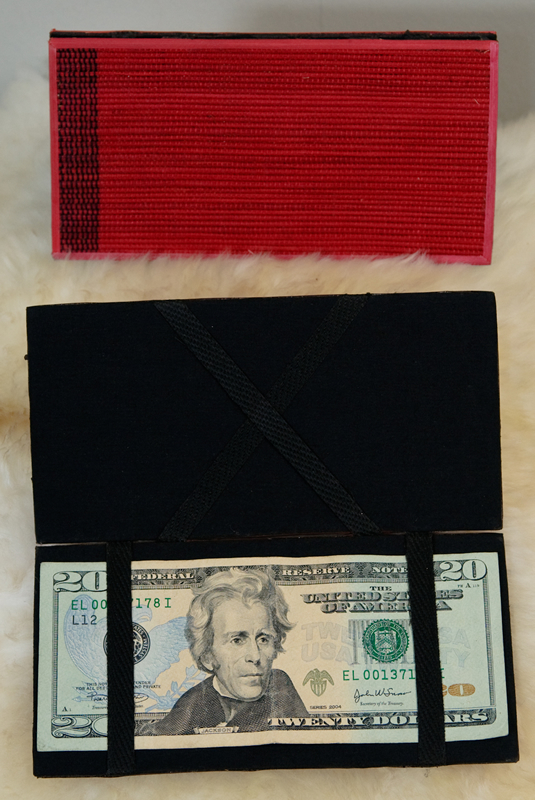 Save 18 Mamas & Babies when you purchase this item. 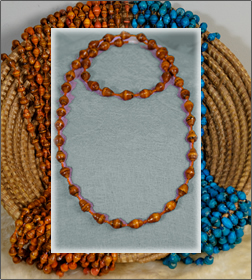 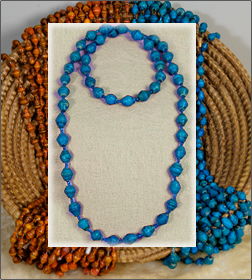 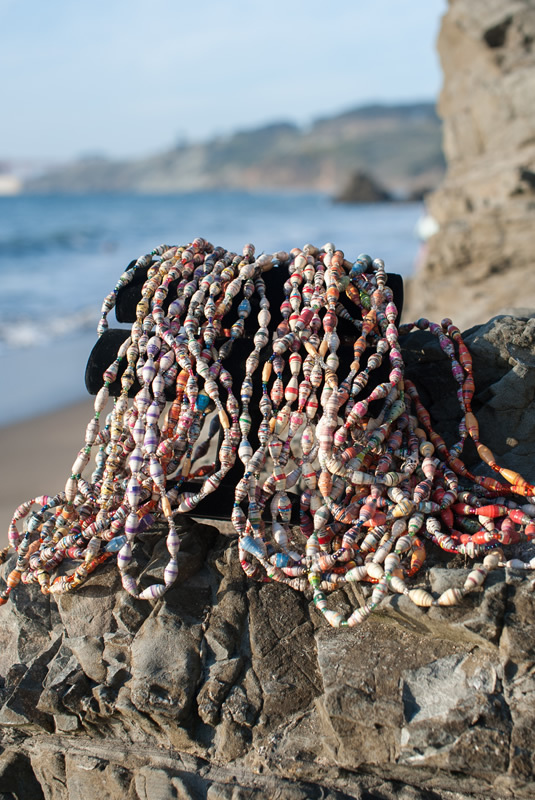 These beautifully unique, handcrafted paper bead necklaces are made by the people of rural Uganda. 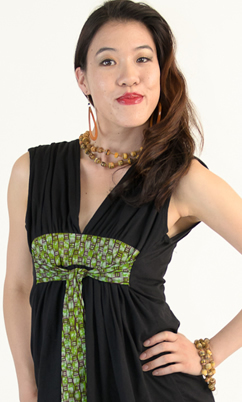 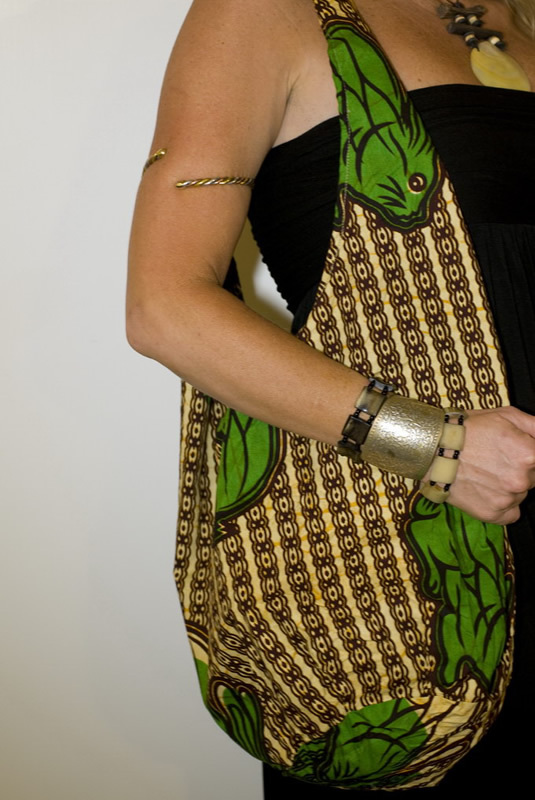 Mix and match, wrap around your waist, arm, neck — be creative with these fun accessories! 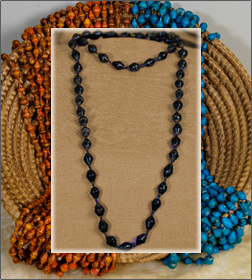 Each necklace has 108 mantra beads. 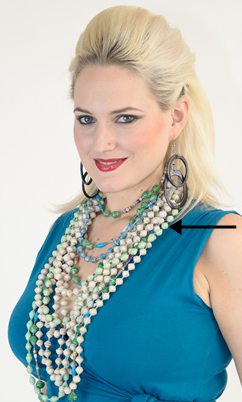 Note: Colors may vary from shown in pictures as each necklace is different. 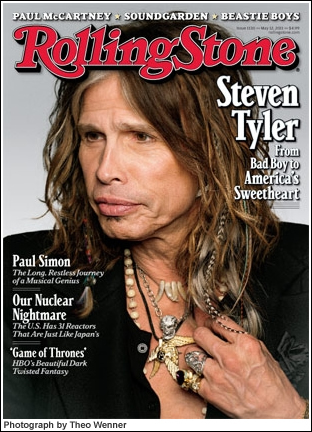 Check out Steven Tyler wearing his white OneMama Beads on the cover of Rolling Stones magazine! 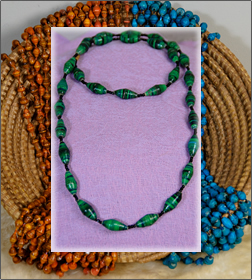 Watch him in the Rolling Stones video with his OneMama beads, click here.